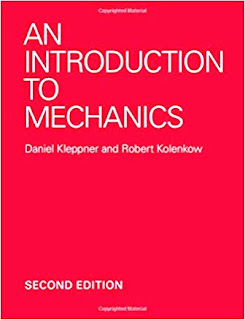 Hi friends, in this post i am going to provide you the best we can say, the tougher than others and a premium quality book that is called KLEPPNER- AN INTRODUCTION TO MECHANICS. 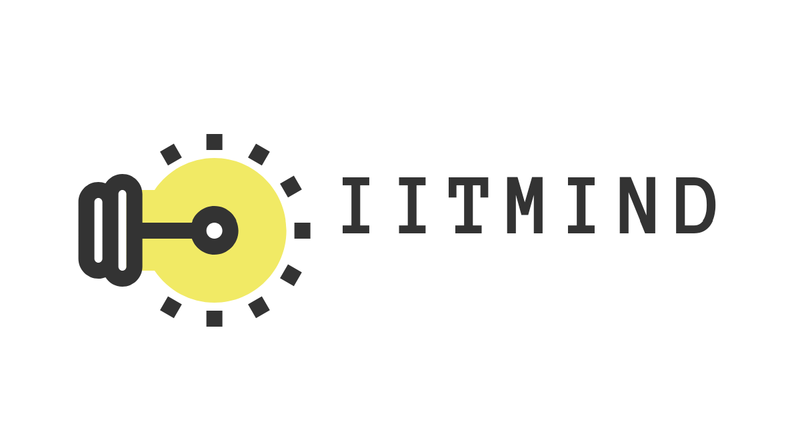 their careers, as well as from faculty at M.I.T. and elsewhere, reassures us that the approach of the text is fundamentally sound. We have received many suggestions from colleagues and we have taken this opportunity to incorporate their ideas and to update some of the discussions. problems. A block sliding down a plane is sometimes mocked as the quintessentially dull physics problem but if one allows the plane to accelerate, the system takes on a new complexion. in mathematics. The book retains all the features of the first edition, including numerous worked examples, challenging problems, and extensive illustrations, and has been restructured to improve the flow of ideas. It now features New examples taken from recent developments, such as laser slowing of atoms, exoplanets, and black holes. added. We continue to respect the wisdom of Piet Hein’s aphoristic ditty Problems worthy of attack, Prove their worth by hitting back. meaningfully within a manageable length, we have not attempted to deal with it. On the other hand, it would have been intellectually dishonest to present evidence for the astounding accuracy of Kepler’s laws without mentioning that the solar system is chaotic, though with a time-scale too long to be observable, and so we have duly noted the existence of chaos. they are not essential for understanding the concepts of the book, and because they have a seductive way of consuming time. So friends that's all for this post. If you have any query or want to suggest a book to post, then please let me know by email or leave a comment. I will surely try to do my best in that reference. 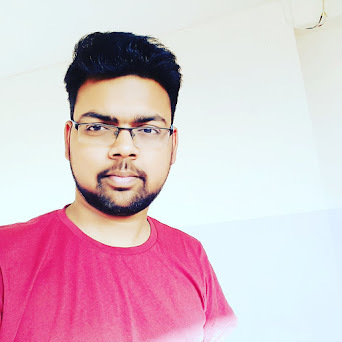 So friends till next post keep practicing and be happy and remember the aim-IITJEE.